Whenever someone needs to lose weight the most common advice is for them to eat less and up the cardio. You don't even need to run a marathon. a short and sweet morning or lunch workout will still do your body good. Each and every effort will matter it all adds up in the end. Add more jogging to your exercise regime. You and your body totally deserve it. Benefits of Jogging in the morning! When you jogging your heart rate increases the more intense the workout the faster your heart beats. as a result, various aspects of your body reap the benefits. Exercise causes the heart muscle to contract faster. more blood moves throughout your body ensuring that each and every part is fueled and ready to go. 3. Your heart Muscle gets stronger. Jogging gives your heart the workout it deserves. As it contracts and pumps blood it becomes bigger and stronger. This way it'll do a better job of getting enough nutrients and oxygen around your body. As your blood takes a trip around your body oxygen uptake increases. It delivers oxygen straight to the brain skin and organs making sure everything is in tip-top shape. These body parts need adequate oxygen in order to be the best that they can be. Along with your heart, your brain becomes stronger when you run. as oxygen reaches your brain new neural connections form memory making neurotransmitters are also enhanced during physical activity. Again this comes down to your brains hunger for oxygen uptake and blood circulation. 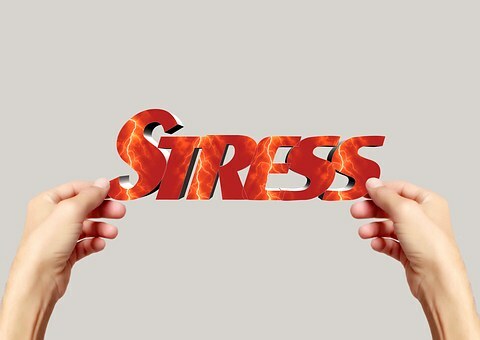 Stress is a normal part of life we all feel bogged down every now and then especially during big life changes or deadlines. 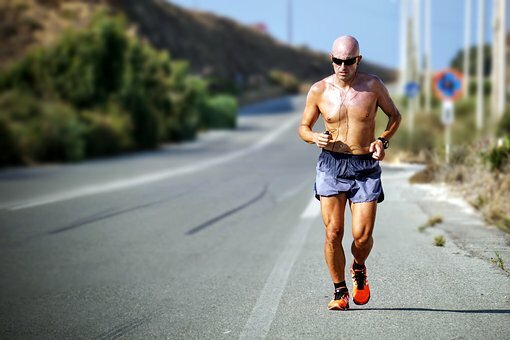 When you jogging your brain produces less stress hormones and more endorphins this is essentially for relaxing your senses and clearing your head. When you jogging your muscles tear ever so slightly your body then rebuilds them this is exactly how muscles become defined and strong. Running requires the entire body to move multiple muscles will reap the benefits. 8. Exercise good for diabetes. Exercise plays a major role in the prevention and control of insulin resistance, prediabetes, GDM, type 2 diabetes, and diabetes-related health complications. Jogging is considered physical activity and is the preferred exercise for many with diabetes. This goes hand-in-hand with stress reduction. jogging is an awesome way to boost self-confidence and personal outlook on oneself. It also enhances the brain's production of specific neurotransmitters. that make you feel better. After good jogging, you're more likely to get an awesome night's rest. After all, getting enough shut-eye is vital for overall health. It's crucial for proper focus concentration and all-around badassery.